Not everything I design ends up on paper or on the web. Some projects are way more exciting that that. This is one of those projects. 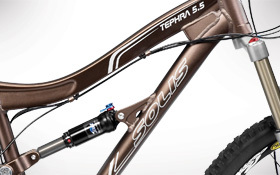 Not only was the final design laser etched as the main graphic look of the Solis Tephra 5.5 mountain bike, but It is now the mountain bike I personally ride. The best part is that every time I go riding I’m proud to see my work gracing the anodized frame. Another great aspect about this project is the fact that it was a team effort job. Too often I’m stuck developing a design by myself. The design for this bike was a collaborative effort between the product manager of Solis Bikes and myself. We both pieced ideas together and created multiple mock-ups and concepts. In the end, we combined different parts of my concept drawings with his and ended up with this final design. 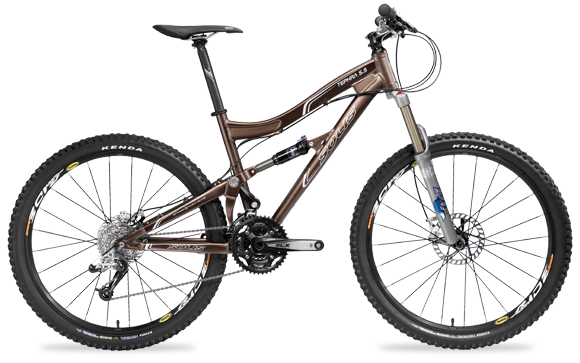 The Solis Tephra 5.5 is a high-end all-mountain bike distributed around the world. 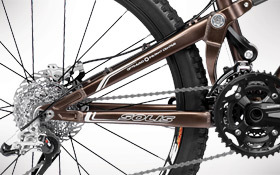 It’s one of the best value for money mountain bikes on the market. 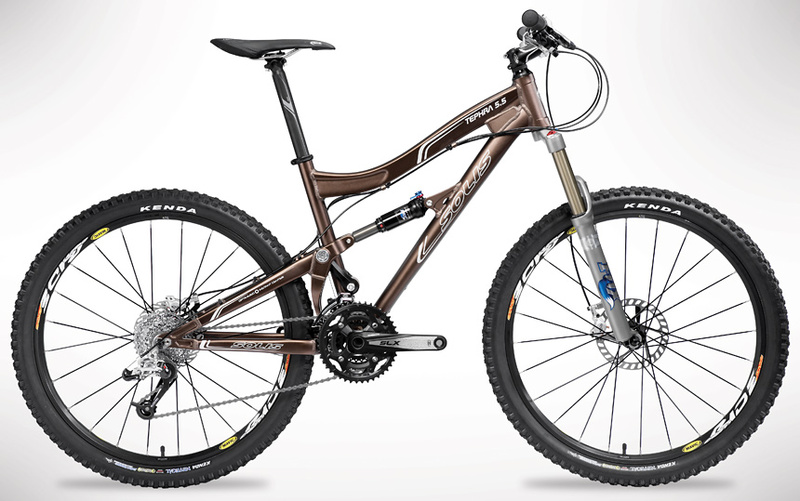 The retail price for one of these is around the $3,600 mark. Next post: Consider this a Warning!